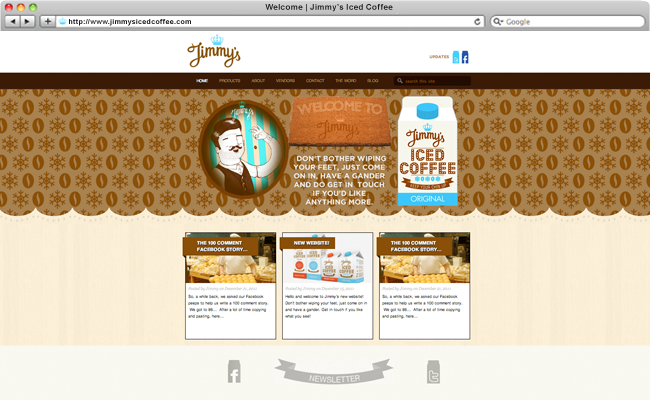 Jimmy’s mission is to bring proper ‘off the shelf’ Iced Coffee to the people of the United Kingdom and beyond. One of the most exciting entrepreneurial stories of the last few years. 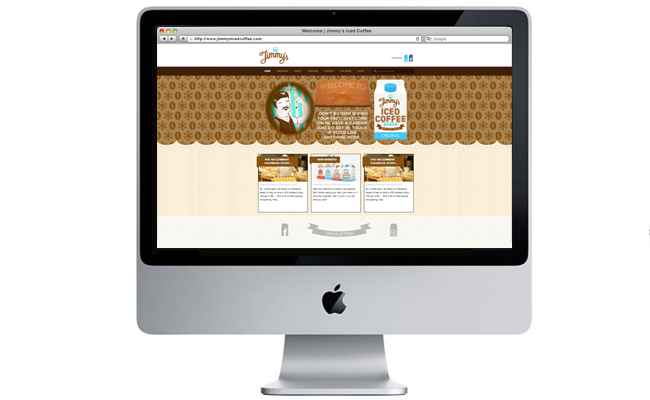 I was extremely honoured when Jim approached me to design his first website in 2011. Visit them at their new home here.